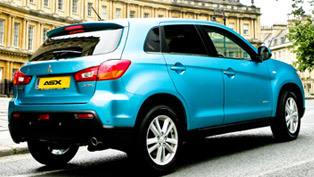 Mitsubishi Motors UK is introducing the price list and specification of its urban crossover, the ASX. 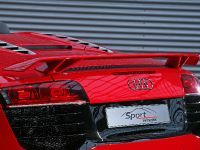 "This is the right car, at the right time, at the right price and specification. The CO2 reducing technologies will appeal to fleets, user-choosers and retail customers alike – indeed, early customer reaction has been very positive with advance orders already taken. 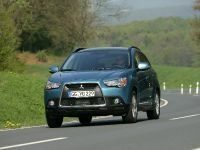 ", said Lance Bradley, Mitsubishi's Managing Director. 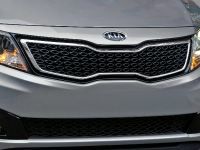 "We're targeting customers who would traditionally buy a C-segment car, such as the VW Golf and Ford Focus, but also people looking to down-size from their SUV or family estate car. With the ASX you really do get the best of every world. ", he added. 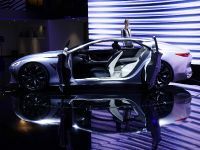 "It's a game-changer for us, which could easily become a new ‘hero' vehicle for the brand and heralds the advent of our new ‘Intelligent Motion' philosophy. ", noted Mr. Bradley. 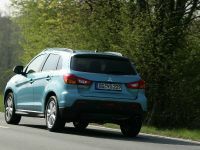 Mitsubishi ASX is released to compete against one of the most popular crossovers in the world – Nissan Qashqai. 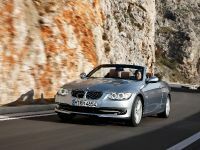 The pricing starts from £14 999 up to £22 049. ASX will hit the market in Uk on July 1 2010. 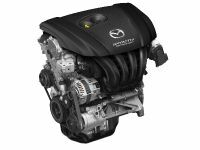 There will be two available engines – 1.6 litre petrol with 115 hp at 6 000 rpm and 154 Nm (114 lb.ft) of torque at 4 000 rpm. 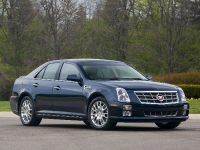 The second one is 1.8 DiD turbodiesel with 147 hp at 4 000 rpm and 300 Nm (221 lb.ft) in the range between 2000-3000 rpm. The transmissions are 5 speed manual for the petrol engine and 6 speed manual on the diesel one. 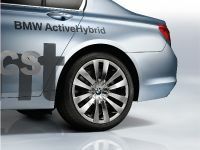 The AWC - electronically controlled 4x4 system is available for 1.8 DiD turbodiesel. 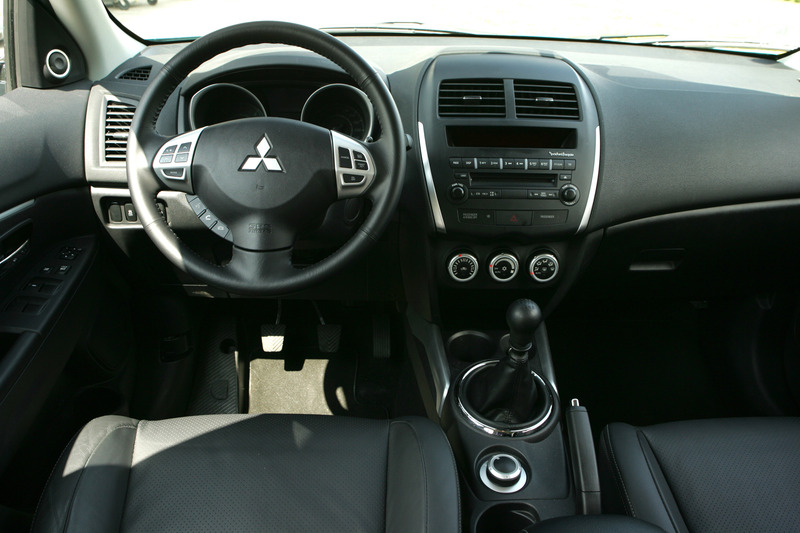 The standard equipment includes alloy wheels, air conditioning, Automatic Stop & Go, Active Stability Control and Traction Control, aux-in jack, keyless entry, ABS with EBD and Brake Assist, dual stage front side and curtain airbags, driver's knee airbag, tilt and telescopic steering column. 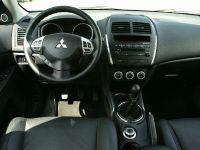 The next trim level – ASX 3 adds fully automatic air conditioning, one touch starting, cruise control, heated seats, privacy glass, audio wheel controls, Bluetooth™, leather covered steering wheel and shift knob, automatic lights and windscreen wipers, chrome exterior detailing. The most exclusive – ASX 4 gains leather seats and Kenwood in-car entertainment incorporating iPod control, sat nav and a reversing camera. 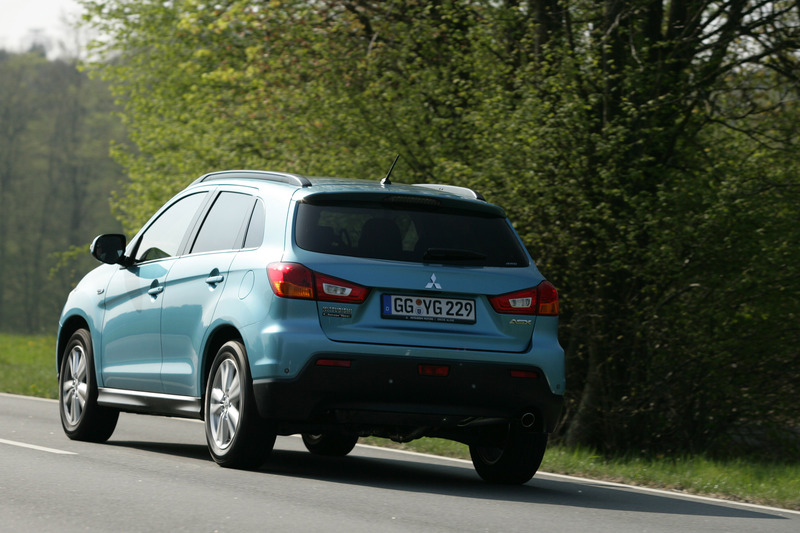 Mitsubishi ASX has a 5-star on the Euro NCAP crash test. 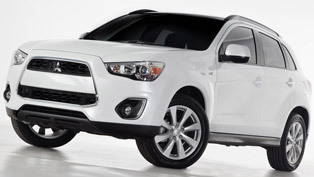 It features Mitsubishi's RISE (Reinforced Impact Safety Evolution) energy dispersion crash safety structure. 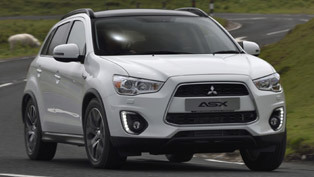 Further improving safety all ASX come with whiplash reducing seats, up to 7 airbags, ABS with EBD and Brake Assist, Active Stability Control, traction Control, Hill Start Assist and Emergency Stop signal System. 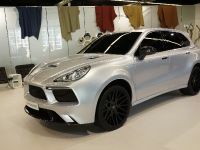 The pedestrian protection includes front wings, a double bulge bonnet and energy absorbing front bumper.